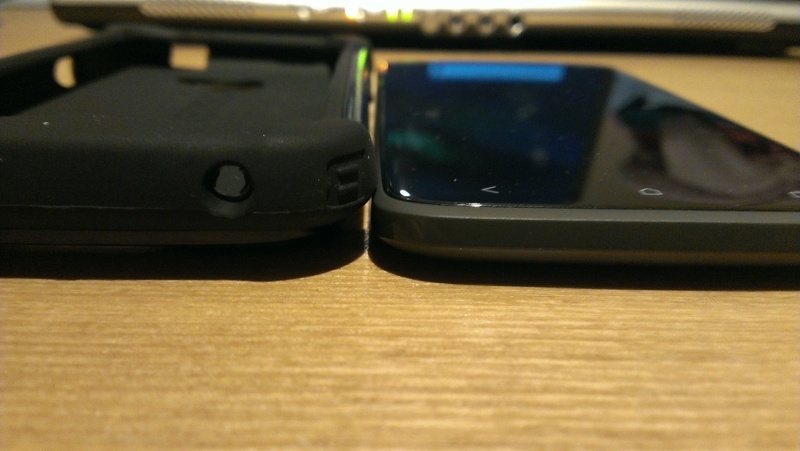 Bellow is our video review of the Mighty Ballistic SG Case for the HTC One X, In the video i have covered, key features, protection points and the easiest way to get your handset into the Ballistic case. This case is made for maximum protection, so its not easy to get out. this is not a bad thing, its a great thing. Lets hope Ballistic keeps up the trend and brings out some new armour for The upcoming HTC One and Samsung Galaxy S4.